The Appeal a Novel Regular Print. 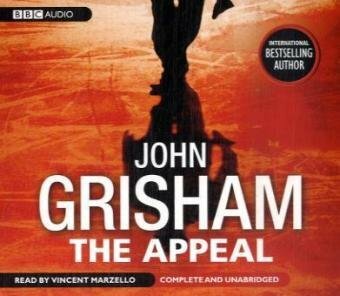 The Appeal was written by John Grisham. The Appeal was published by Doubleday Books for Young Readers.